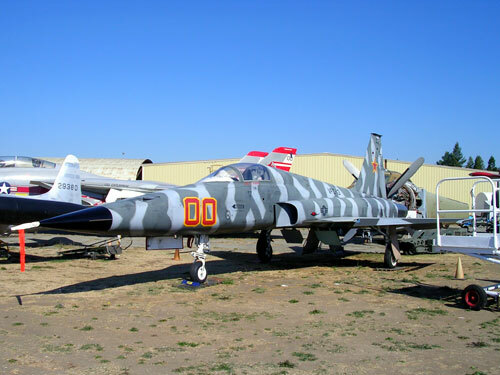 The Pacific Coast Air Museum is providing two unique educational experiences for 8th to 12th grade students who love aviation. 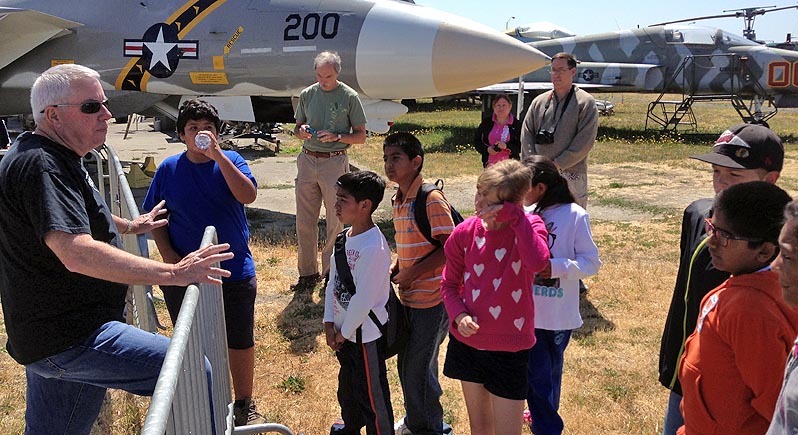 Both Aviation Summer School courses meet several of the California State Standards in Social Studies, Science, and Math. If you're looking for summer activities for youth and young adults this is something certain to spark their imaginations and give them something fun and unique to brag about back at school. There is no Aviation Summer School class scheduled for 2019, but we expect to bring it back in 2020. Take the "Drones, Planes, and Pilots" class instead! Instead of our usual Aviation Summer School, please sign up for Drones, Planes, and Pilots offered through the Excel for Youth program on the Sonoma State University campus! Find out more about Drones, Planes, and Pilots. $165.00 per student per course. $330 per student for both courses. Two 10-hour aviation courses are offered. 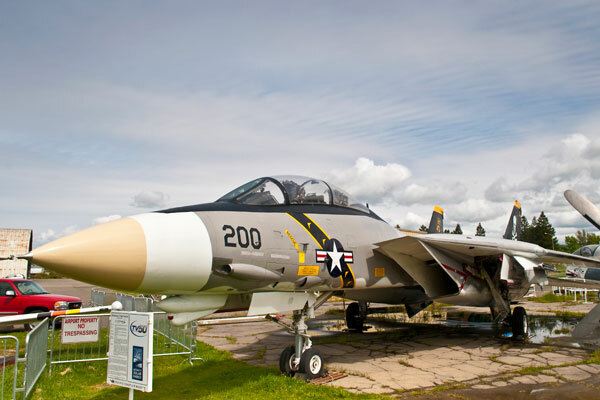 Each syllabus provides five days of exciting classroom aviation activities. Students may take one or both courses. Taking both courses includes two flights. Instructor Art Hayssen is a 5-time NAFI Master Instructor, FAA FAASTeam Lead Representative in the North San Francisco Bay Area, ATP and active Flight Instructor since 1980. With over 8,000 hours of flight instruction given, Art’s instructor certificate includes airplane single and multi-engine land and sea, and instrument ratings. Art is the recipient of an AOPA and eight FAA Flight Safety Awards. He was designated as California’s first Master Instructor Emeritus. 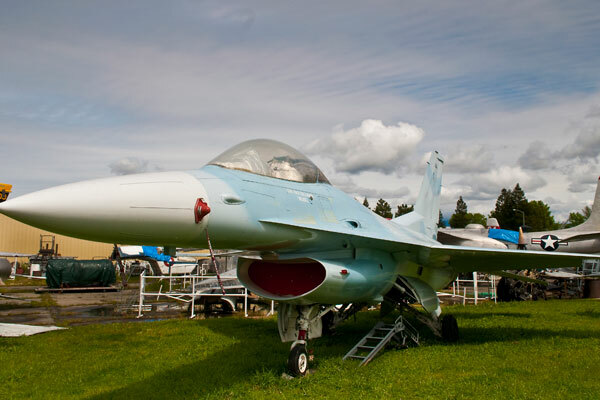 Art has taught Aviation, Meteorology, and Geography at the Santa Rosa Junior College for the past 33 years. He's a fully vetted, approved Merit Badge Counselor with Boy Scouts of America. Art is well qualified to teach your kids! * About that flight: Students will get into the cockpit of a real aircraft, and experience everything from strapping in safely, to communicating with the control tower, to flying the pattern in preparation for landing. Nothing beats the thrill of feeling that engine rev for takeoff, and your child will experience it first-hand! Early registration is encouraged as enrollment is limited. Registration instructions will be posted once the classes are scheduled. Please check back.